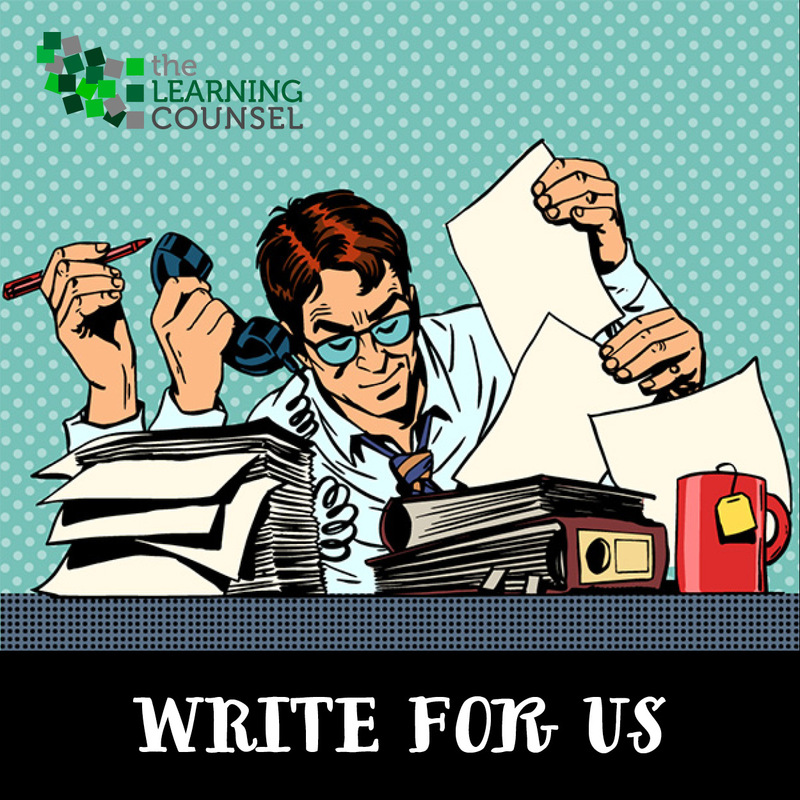 The Learning Counsel presents journals, papers and briefs on critical topics in Digital Education. Most will require registration in order to access them, but they are all free. 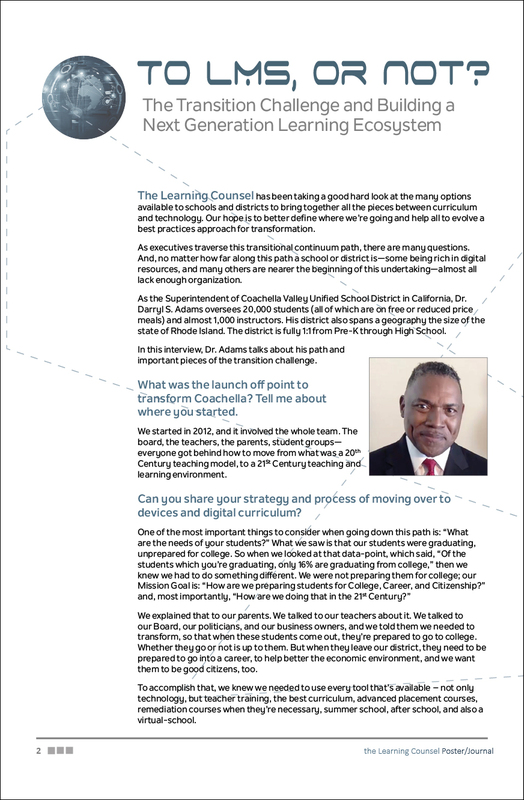 The Learning Counsel has been taking a good hard look at the many options available to schools and districts to bring together all the pieces between curriculum and technology. 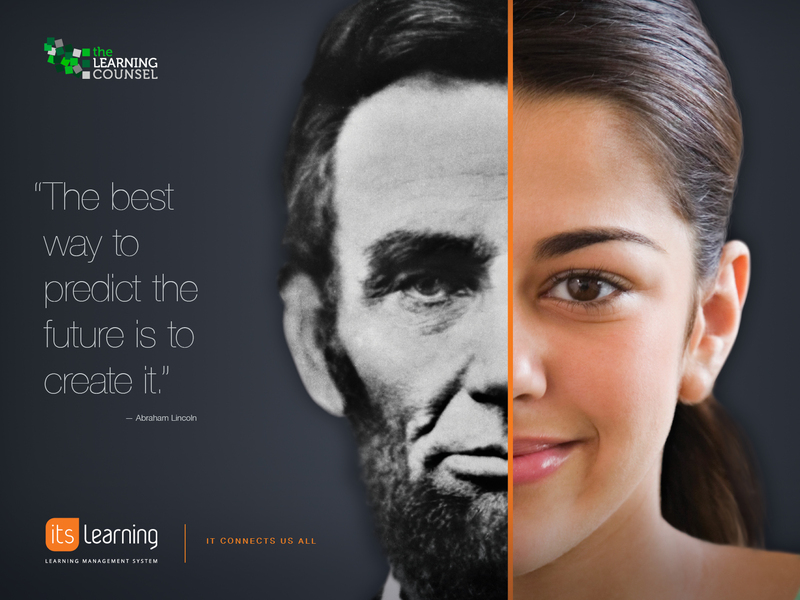 Our hope is to better define where we’re going and help all to evolve best practices for transformation. 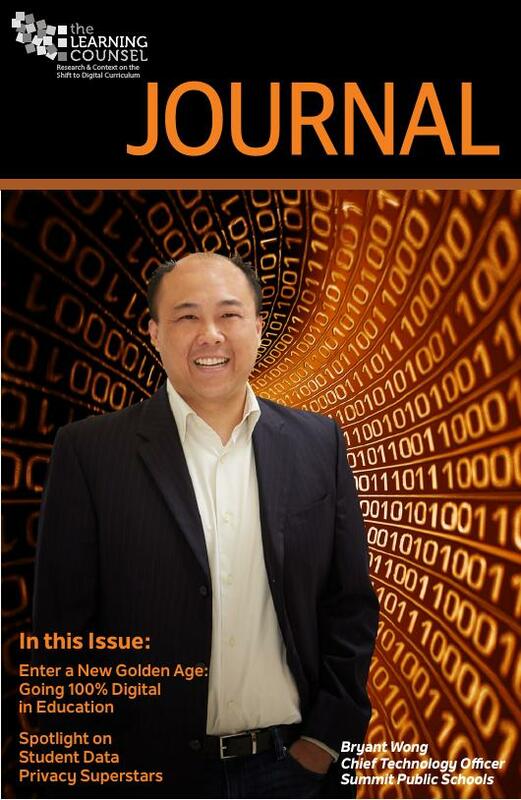 As executives traverse this transitional continuum path, there are many questions. 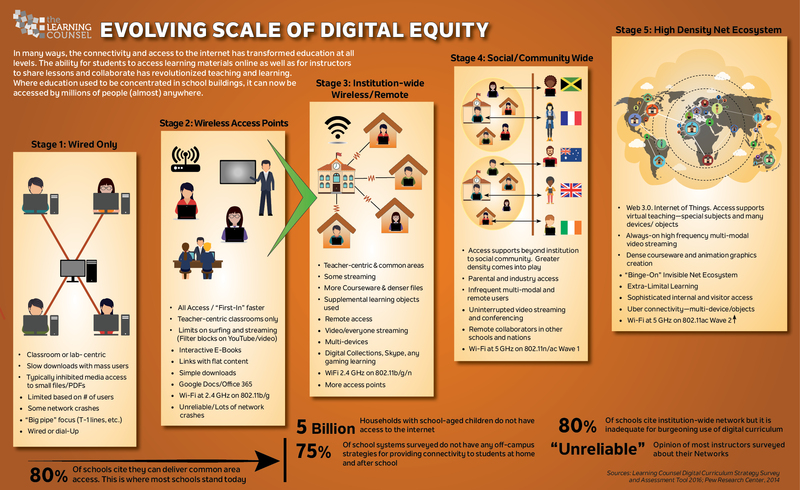 And, no matter how far along this path a school or district is—some being rich in digital resources, and many others nearer the beginning of this undertaking—almost all lack enough organization. 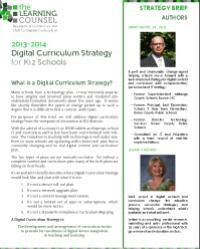 What was Coachella USD’s strategy and process to move over to devices and digital curriculum? 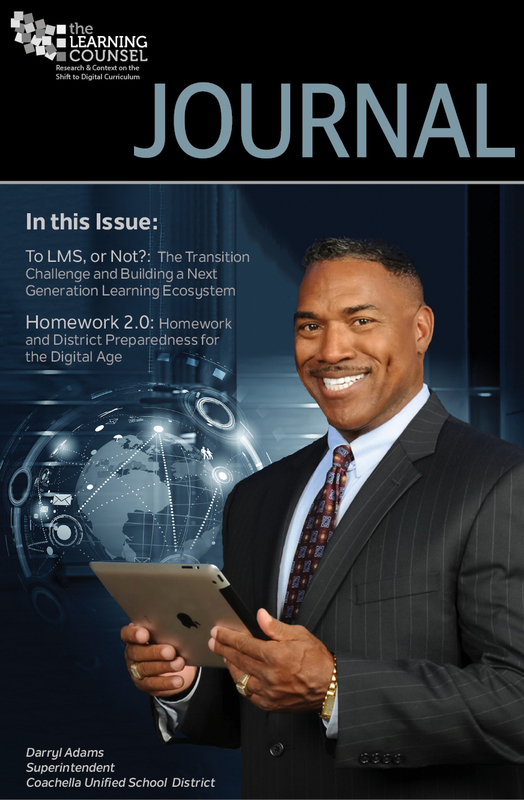 What are options and solutions to one of educations biggest “thorns in it’s side” – multiple log-ins for teachers, students and administrators? 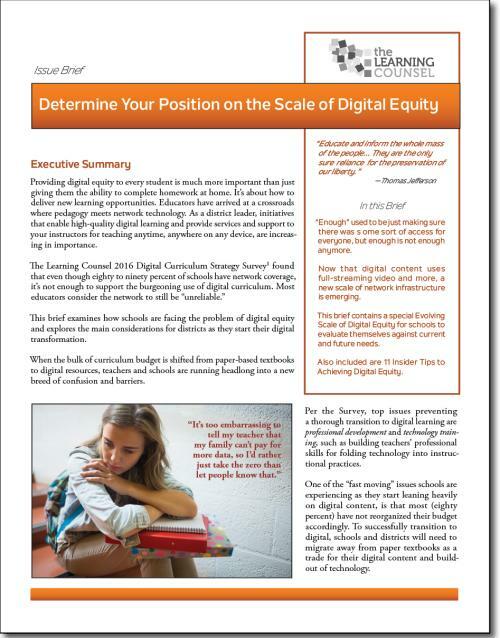 What are the vital priorities to confront before making the transition to digital curriculum? 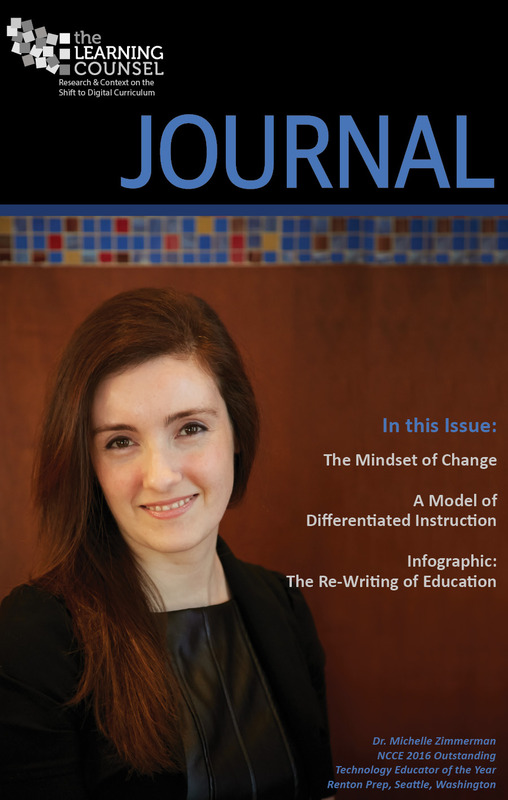 How do you best support teachers in this shift? "Zombies” are more than just compromised networks, they’re tech that is so old it’s practically the walking dead. 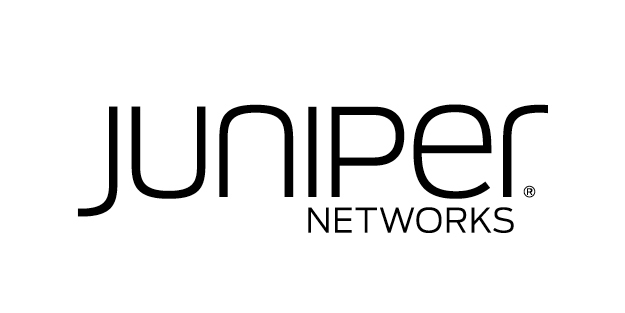 Transitioning to smart networks solves more than bandwidth, it solves many security issues while also getting agile, with the ability to adapt quickly to the introduction of new services. 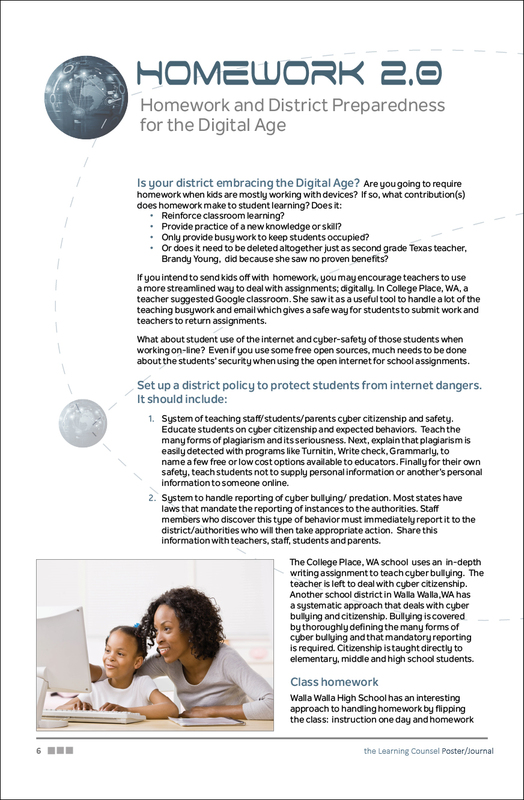 Schools now need an infrastructure that handles all of the data communication needs—wired, wireless and cellular. 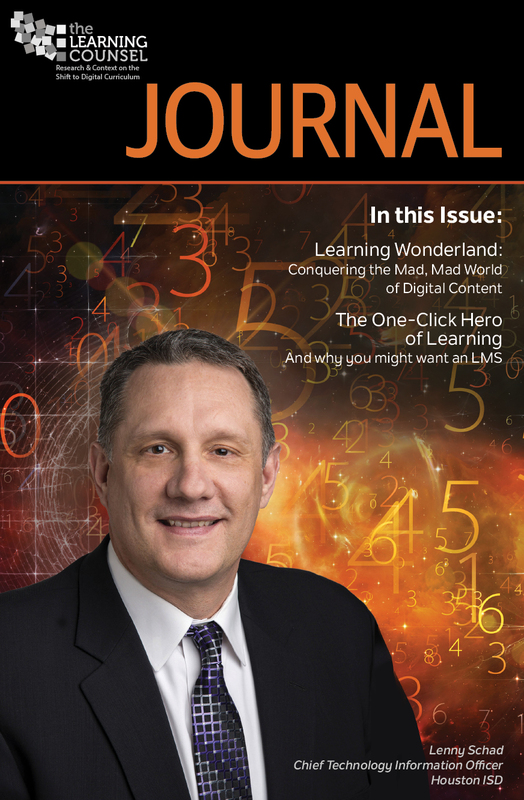 This Poster Journal includes details of Santa Ana California’s successful personalized learning program; an analysis of PD strategy and tips to keep yours on the right track; an intervention story from inner-city DC that achieved 0% truancy. 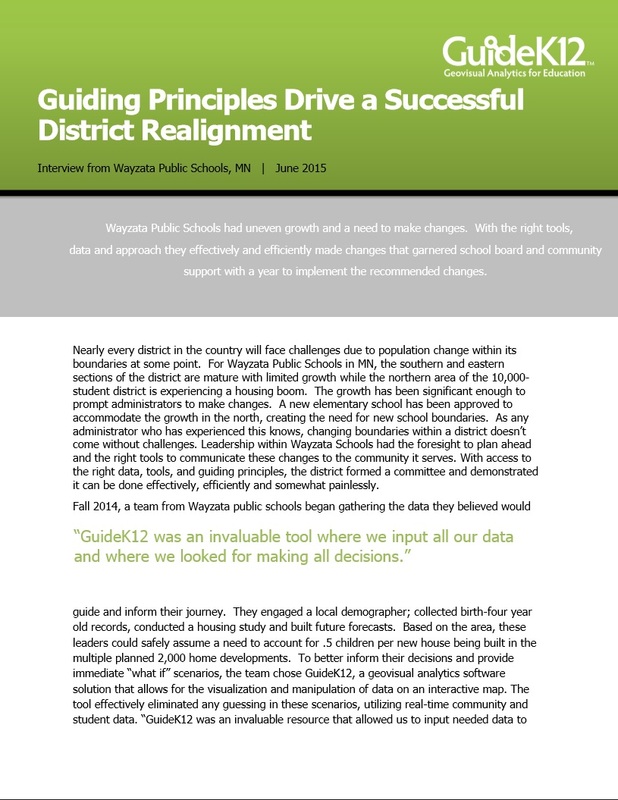 Wayzata Public Schools had uneven growth and a need to make changes. 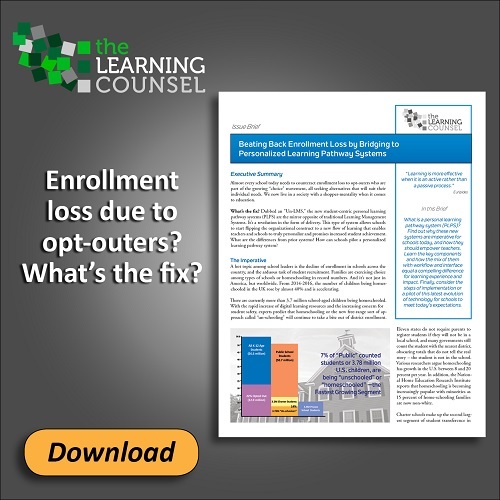 With the right tools, data and approach they effectively and efficiently made changes that garnered school board and community support with a year to implement the recommended changes. 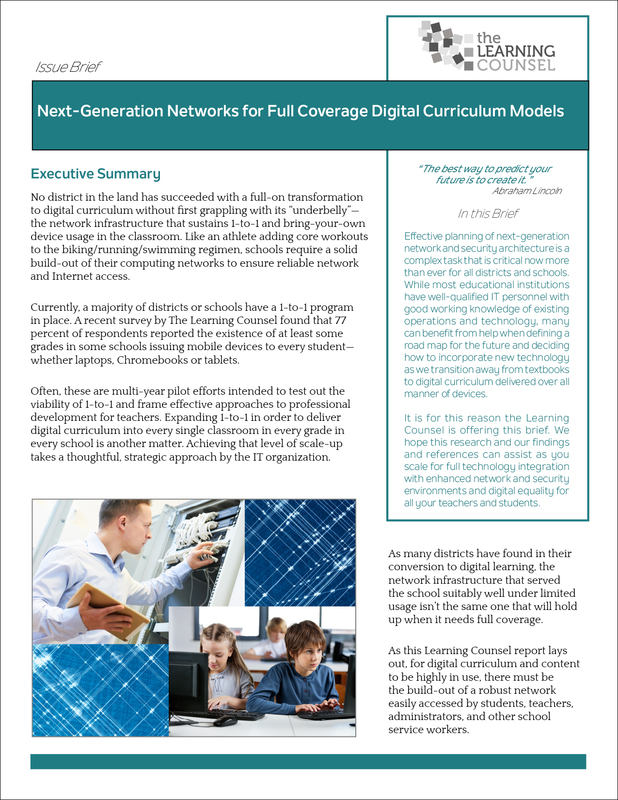 Effective planning of next-generation network and security architecture is a complex task that is critical now more than ever for all districts and schools. 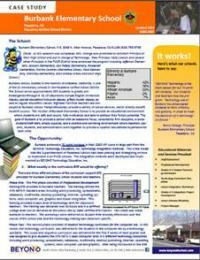 While most educational institutions have well-qualified IT personnel with good working knowledge of existing operations and technology, many can benefit from help when defining a roadmap for the future and deciding how to incorporate new technology as we transition away from textbooks to digital curriculum delivered over all manner of devices. Whatever your work entails, this playbook is here to help you guide others towards achievement. 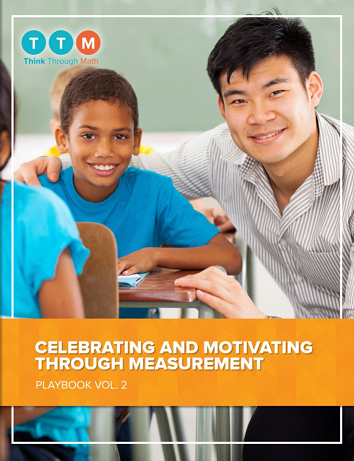 In these pages, we chart a clear path to help you celebrate and motivate through measurement. Today, we have more forms of measurement at our disposal than ever before. This dizzying array of metrics can be overwhelming, but also full of promise. 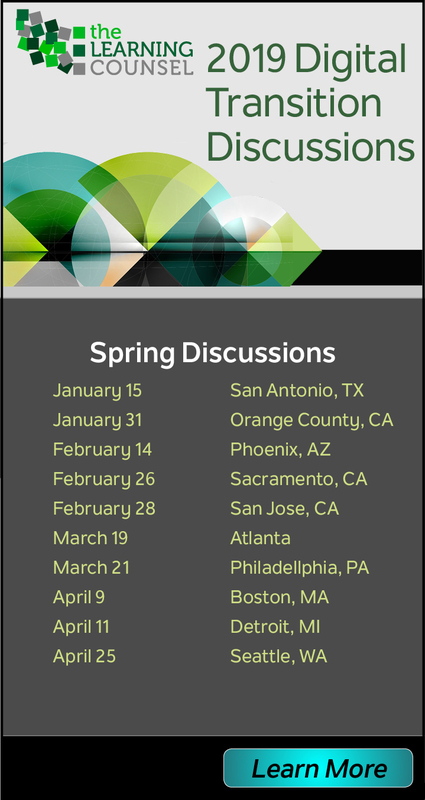 Up ahead we’ll offer tools and strategies that will help you utilize measurement to create change! 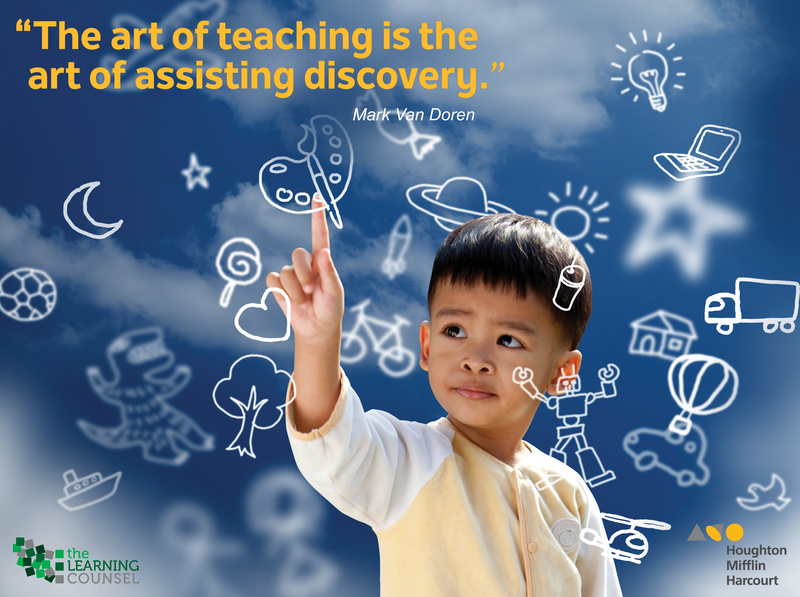 The way we teach and learn is being re-written. 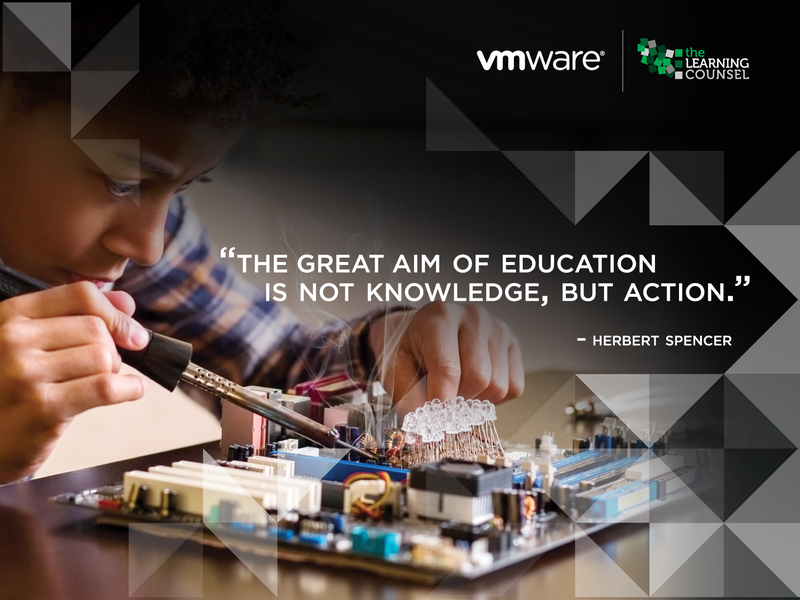 Learn how Microsoft can work for you, your instructors and students. 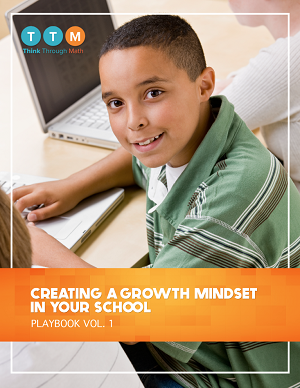 “Growth mindset” is a popular term these days in the actual and digital hallways of education, but it is much more than just the flavor of the month. 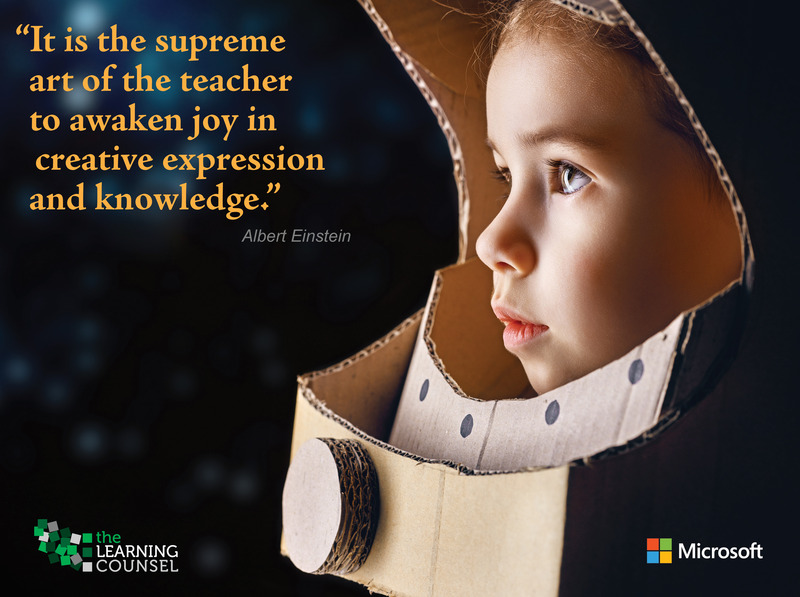 It’s a way of changing the culture of a school, the dynamics of a classroom, and a student’s conception of her or his intelligence. But how does it work? What does it look like in practice? This playbook will offer the answers to those questions. 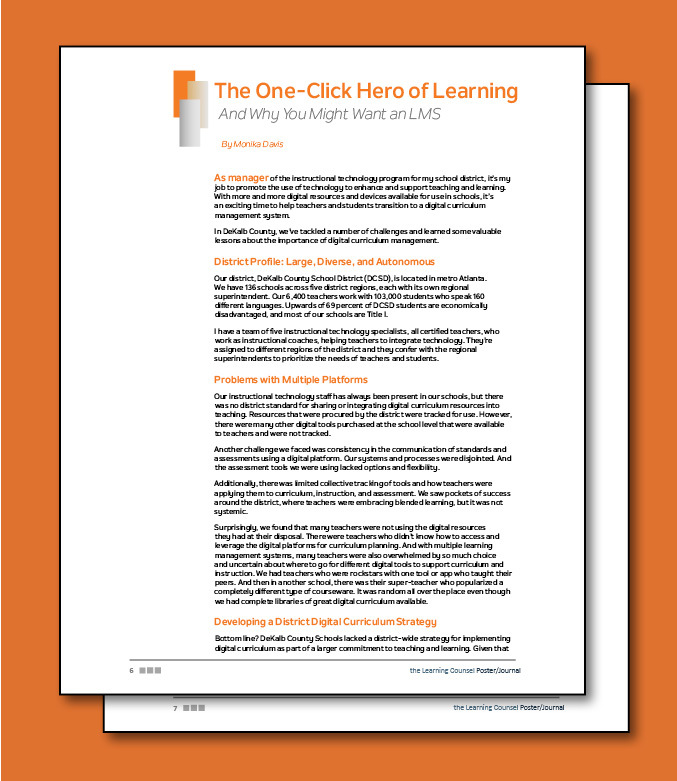 This brief discusses a bold idea for apps in the classroom now that 50% of students nationally have access to computing devices for part or all of the day. 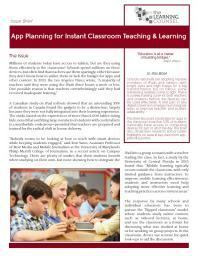 This brief also showcases research and provides highlights on several key classroom app-planning points. 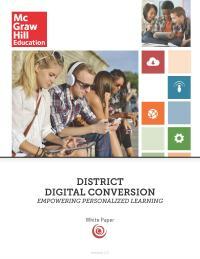 This brief addresses digital curriculum strategy from the viewpoint of innovation in K12 districts. 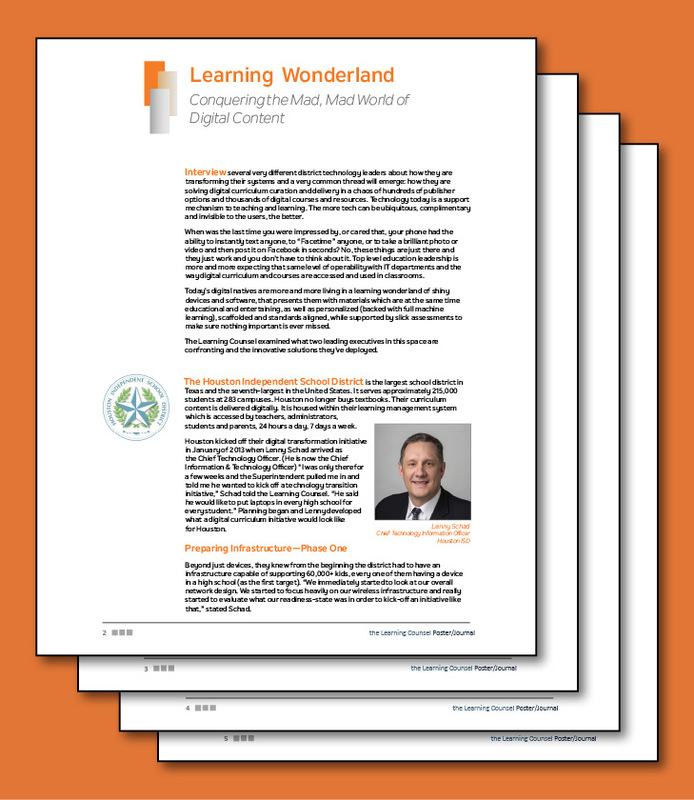 It first defines a Digital Curriculum Strategy and then covers processes for developing a workable Digital Curriculum Strategy in your area. 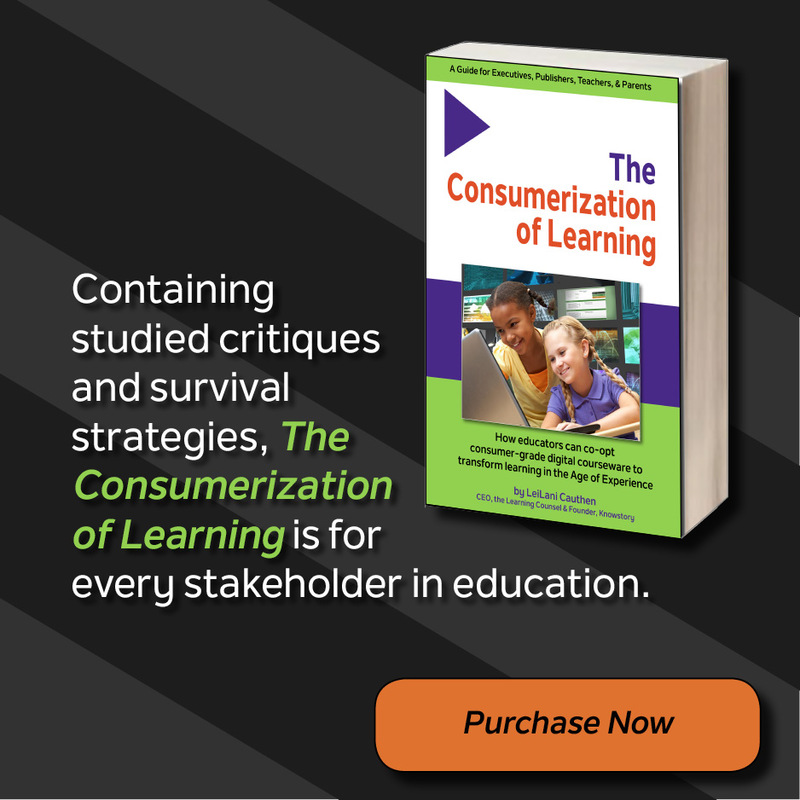 Blended learning is a versatile teaching method that combines in-person instruction with online learning in the classroom, lab, or other work space including home. 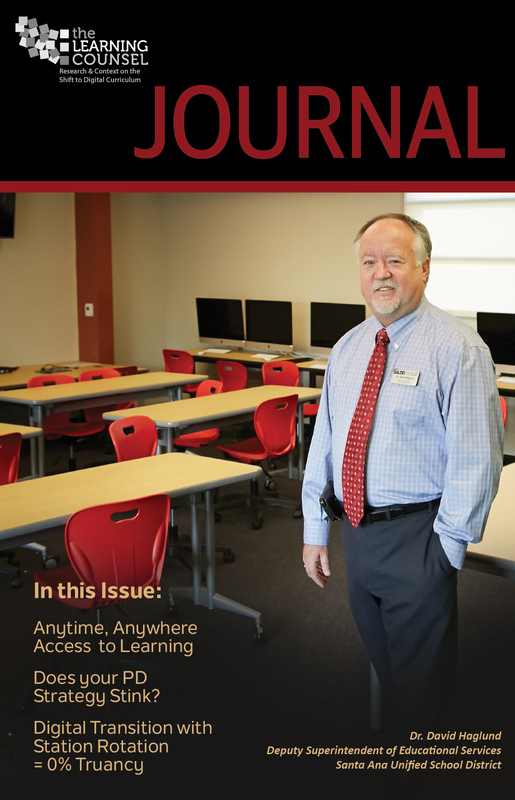 This paper focuses on syste m-wide efforts in three Front Range school districts and a group of rural districts in the San Luis Val- ley. 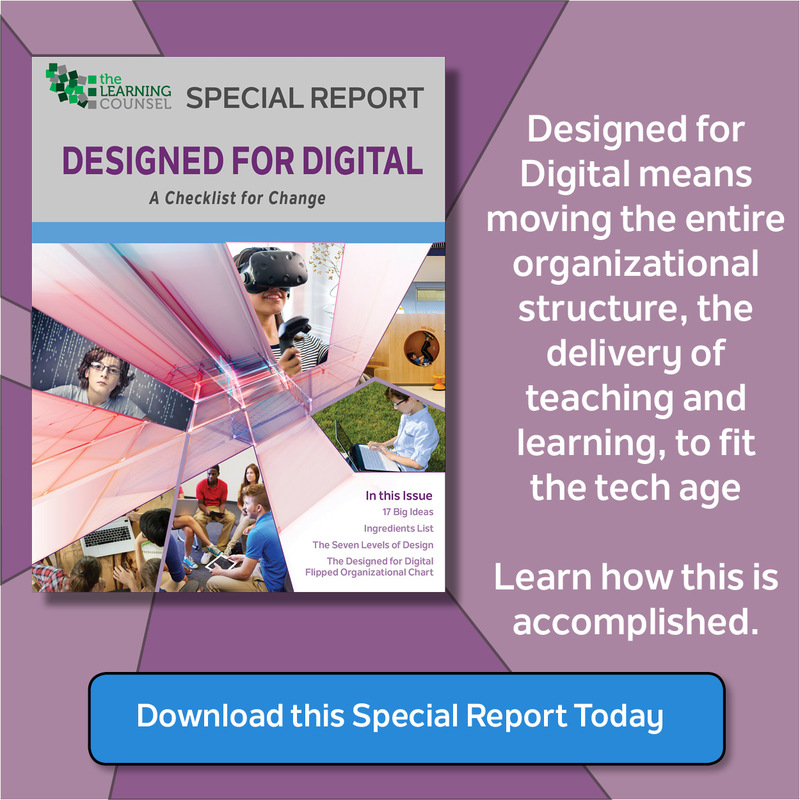 The report also provides a list of state and national resources for schools and districts looking to implement blended learning techniques on a limited or system-wide basis and questions to consider prior to starting. 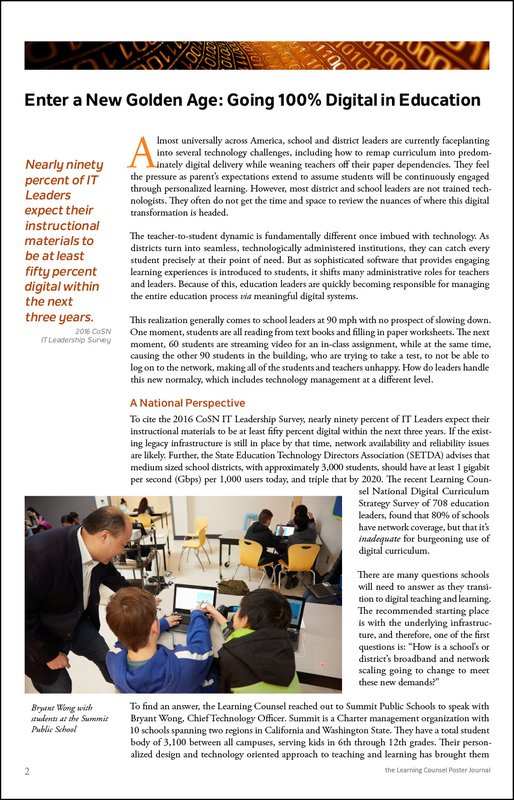 How do we go from a status quo, paper driven organization, to a more progressive and engaging digital school system? 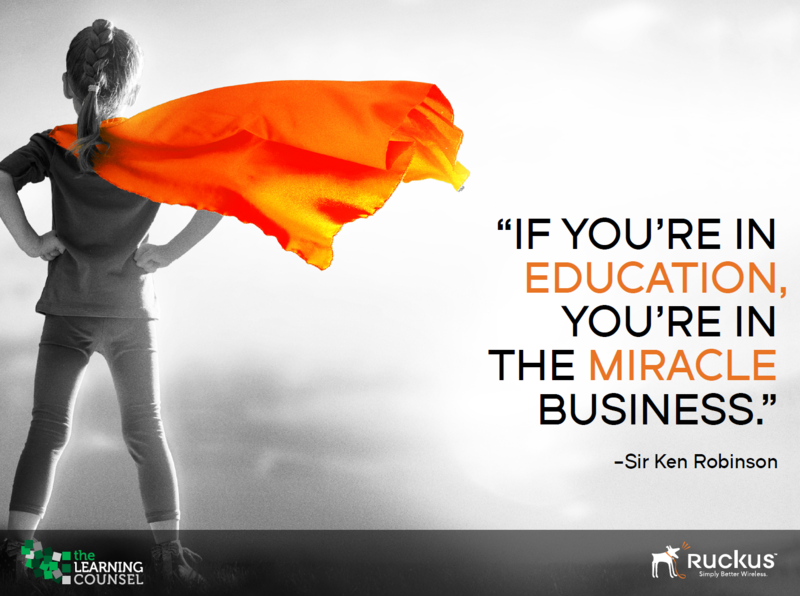 This is a question many school district leadership teams are wrestling with today. 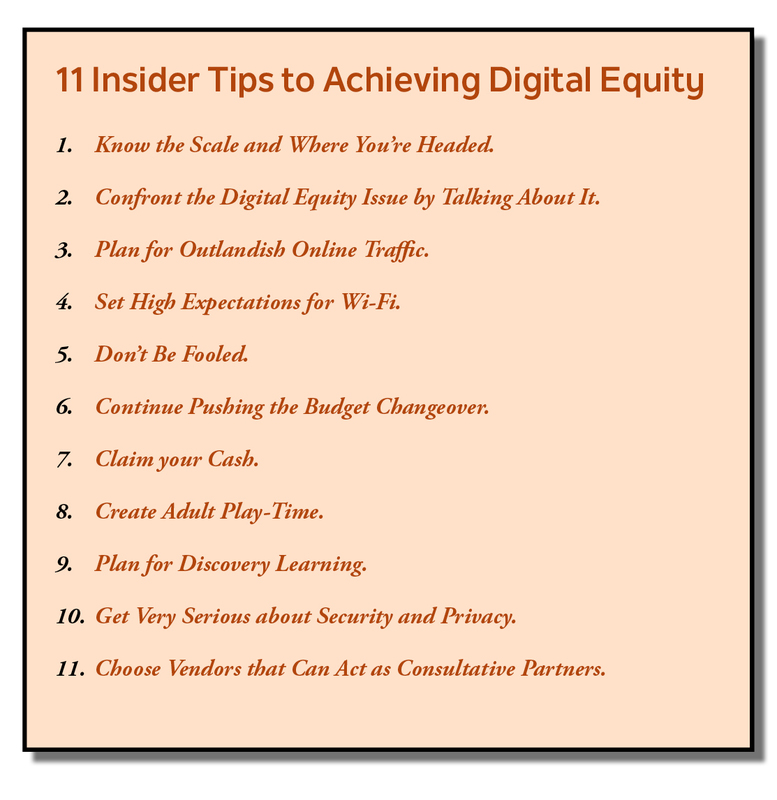 It is very important to address this question because the mechanics of going digital can sometimes be daunting. However, additional and even more important questions to ask are: What defines success and how will a district know it’s attaining success? Burbank Elementary School provides an educational environment where students are safe and secure, fully motivated and able to achieve their fullest potential. 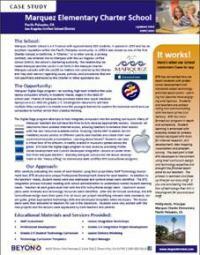 Marquez’ Digital Edge program is an exciting, high-tech initiative that puts laptop computers directly in students’ hands. 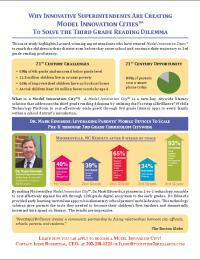 Why innovative superintendents are creating Model Innovation Cities ™ to solve the third grade reading dilemma. 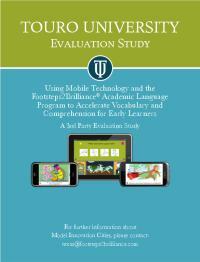 A 3rd party evaluation on using mobile technology and the Footsteps2Brilliance© Academic Language Program to accelerate vocabulary and comprehension for early learners. 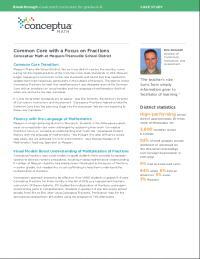 Conceptua® Fractions is used to address Common Core at the Mequon-Thiensville School District.